The WORKSHOPPED exhibition is a vital platform for nurturing Australian design excellence and launching the careers of local designers. 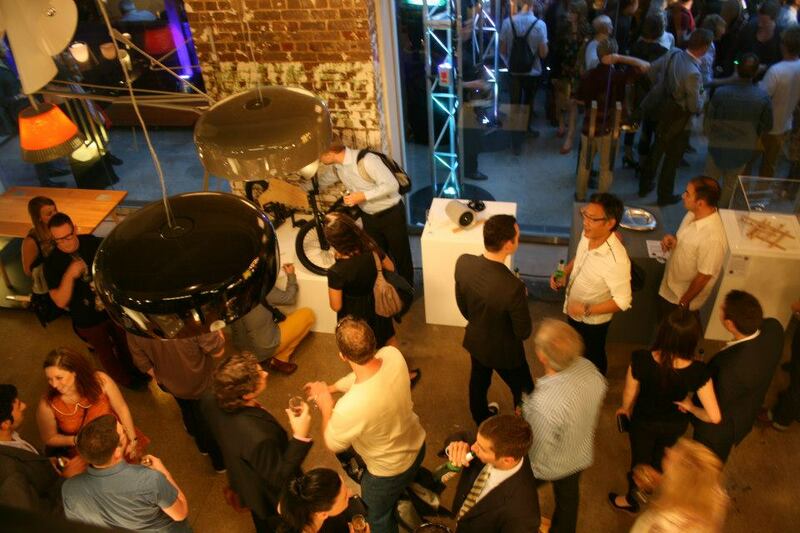 The WORKSHOPPED exhibition and the highly anticipated opening night, attracted over 1000 leading figures in design, architecture, manufacturing and media. "Local Design, Global Market: Be an International Designer"